When a pervasive odor is in your home, it is very unpleasant and embarrassing. Commercial sprays sometimes mask, rather than absorb, these offensive odors. Instead of spending the money to mask the odor, use items in your kitchen cabinet to get rid of these smells. It's more environmentally-friendly and it's cost-effective. 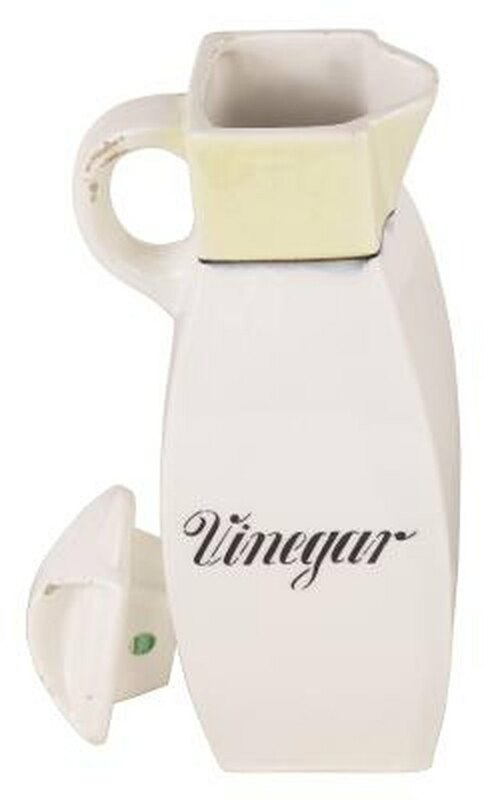 Vinegar is a handy product to have in your home. When cooking fish, onions, eggs or cabbage, you can prevent the smell of these items from wafting through your house by boiling a small pan filled with 1 cup water and 1 cup of vinegar. The vinegar neutralizes the odors. If your house smells like your dog or cat put 1 cup of vinegar and 1 cup of water in a spray bottle and mist your carpet. This should get rid of the animal smells. A bowl of vinegar in a discreet location in your home absorbs the smell of cigarette smoke. If you handled onions and your hands smell, rub some vinegar over your hands to get rid of the odor. Boil a piece of orange, apple, lemon or tangerine in a pan of water for about 60 minutes to release a fresh scent and absorb the odors. Baking soda is very effective at absorbing odors from the air as well as from surfaces. Put baking soda in your trash can to eliminate orders, and sprinkle it on any surface an odor emits. Leave it on for an hour, then sweep it off. Baking soda can be used in your washing machine to get rid of odors in your clothing. If the inside of your refrigerator is stinky, put a few slices of bread in the fridge to absorb these offensive smells. Place unscented kitty litter in discreet locations throughout your house to absorb odors. Kitty litter and vinegar both absorb odors because they break down the bacteria that causes the smell. If the top of your stove is dirty and smells after you cook meat, pour a little bit of lemon juice on the top of the stove, then wipe it off. This removes the smell. Baking soda neutralizes pH levels, while kitty litter traps odors, according to Housecleaningcentral.com. Vinegar is very acidic and breaks down bacteria and absorbs smells, while charcoal absorbs odors well because it is very porous.